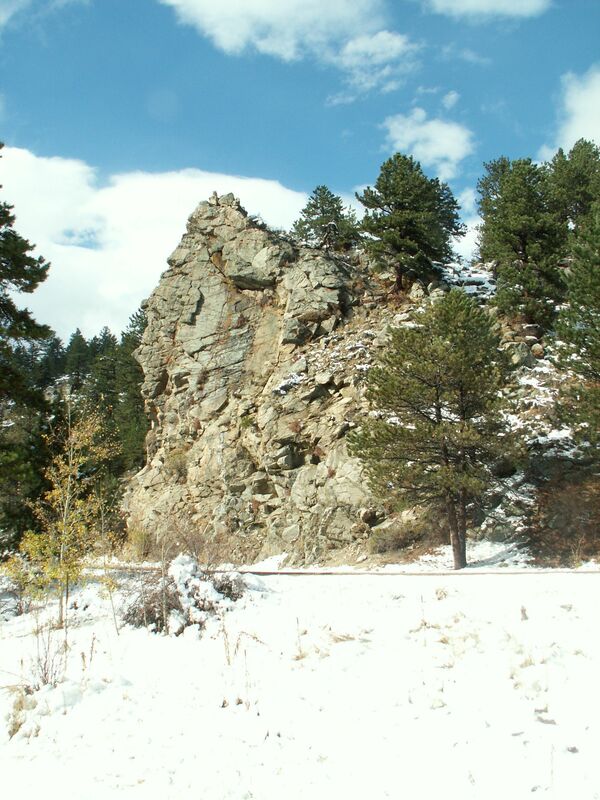 These are pictures of some of the Colorado mountains I’ve taken over the years. Colorado is a very picturesque place, providing many photo opportunities. We travel there at least twice a year in the spring and fall. 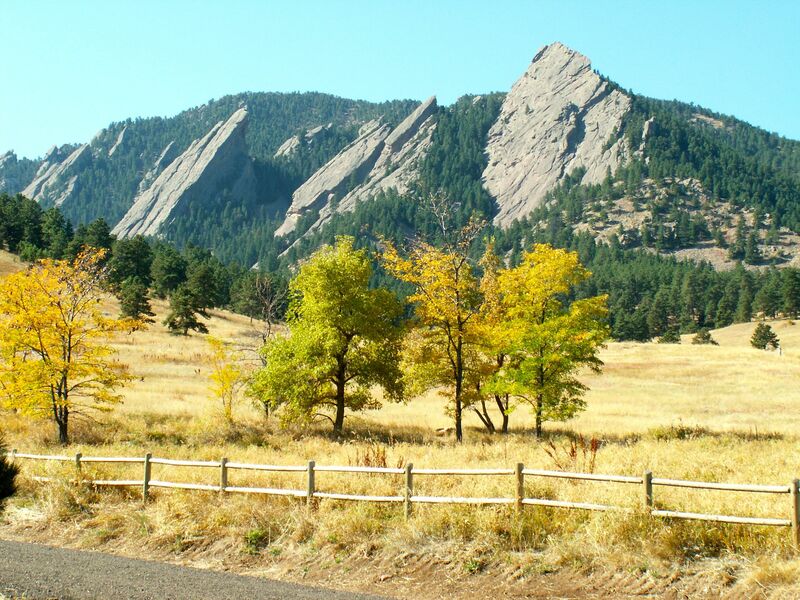 The Flatirons at Boulder, Colorado. 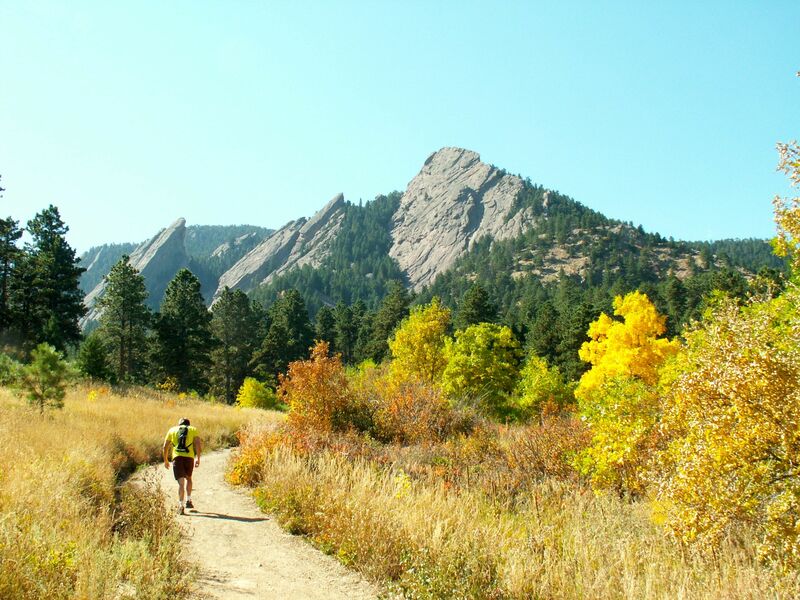 A hiker in Chautauqua Park encompassing the Flatirons. 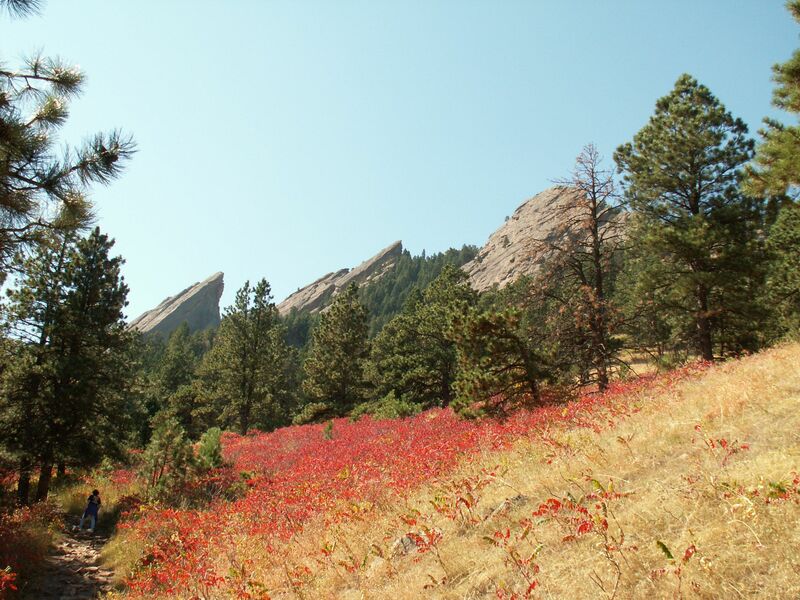 These wildflowers were in bloom near the Flatirons. 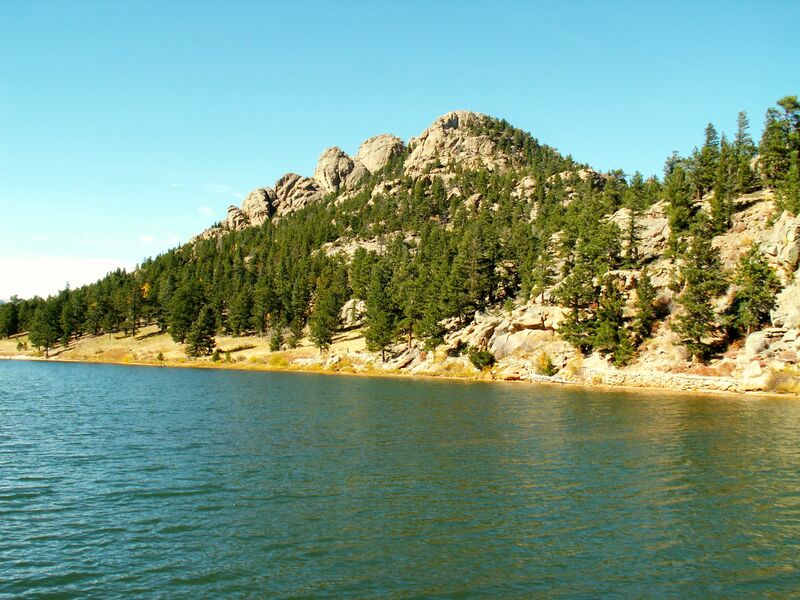 This is Lake Lilly near Estes Park, Colorado. 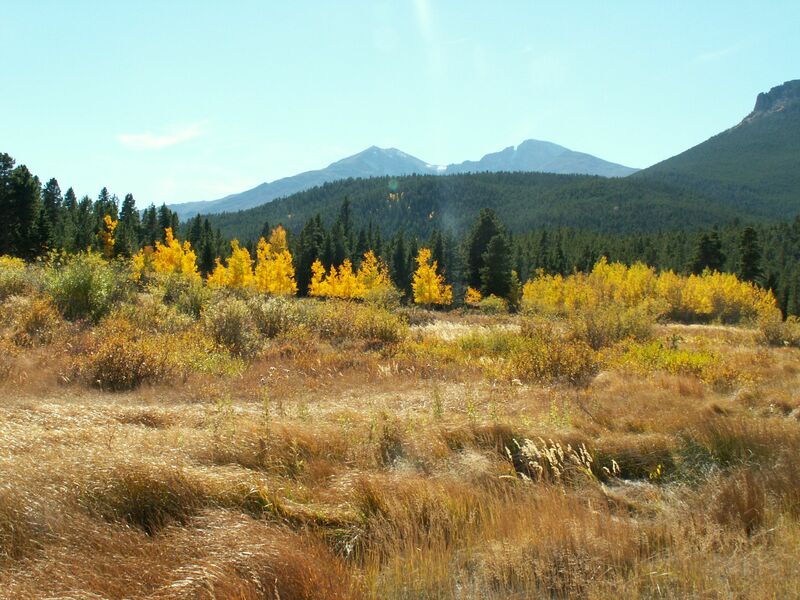 Another view from the lake Lilly area in the fall when the Aspen are gorgeous. One more view of the Lake Lilly surroundings. 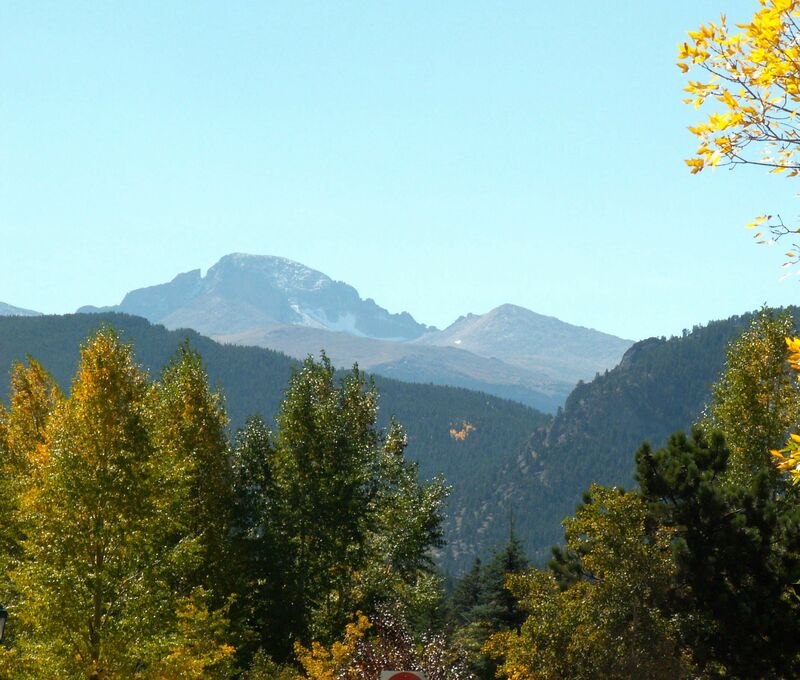 Inside Rocky Mountain National Park. 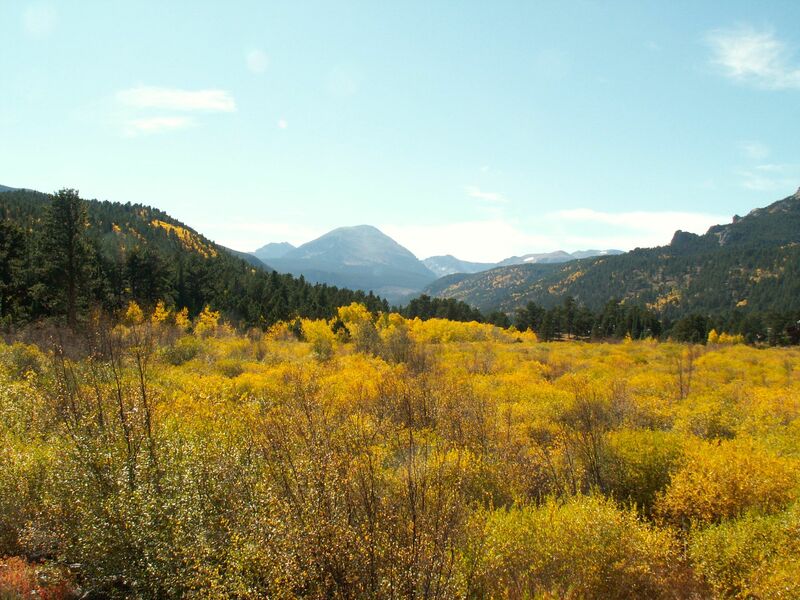 On the road to Estes Park on fall day. Next Photos of Butchart Gardens, Vancouver, B.C.